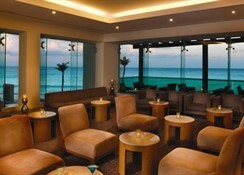 Lounge in luxury, love and sun at the Sun Palace Cancun, which is an adults-only paradise in the Mexican Caribbean. In fact, it is the best place for a romantic stay in the Mexican Caribbean, as the hotel has received Romance Travelers Choice Award for two years consecutively. The accommodations in the hotel will let you experience sun-kissed luxury, they brim with opulent goodies such as a mini bar, double whirlpool tub, top-class spirits and high-tech technology for entertainment and comfort. Top-class chefs, finest ingredients and authentic flair make for lip-smacking cuisine. 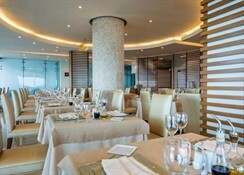 The food at the Sun Palace Cancun is seriously from the outlandish to the healthy to the hearty. 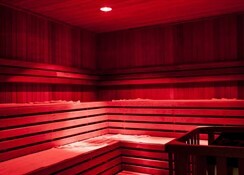 Additionally, there is a top-class spa, where you can get yourself primped and pampered and leave the whole world behind. 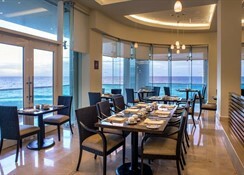 The Sun Palace Cancun is nestled on a beach-front location, which is exclusively accessible only to the hotel’s guests. This couples-only resort is only a few minutes’ drive away many famous Cancun attractions. Those who want to practice golf can head to the Iberostar Golf Club Cancun, which is just 3km away. The Cancun International Airport is about 12km from the hotel, making it convenient for the guests to board their flights on time. The rooms in Sun Palace Cancun offer you floor to ceiling luxury and of course wide-ranging amenities. Some of the amenities in the accommodations include complementary Wi-Fi, turndown service, in-room double whirlpool bathtubs, liquor cupboard, mini bar (thirst-quenchers, bottled water, squashes and local beer), red wine upon arrival, purified water, CHI hair products, CHI hair dryer & flat iron, bathrobes and slippers, digital safe (laptop size), individually-controlled air conditioner, coffee maker, two telephones alarm clock, iron & ironing board, unlimited long-distance calls to North America and Canada, Smart TV with satellite, in-room service and much more. The food & drink at the Sun Palace Cancun is simply awesome. The hotel serves lip-smacking food prepared by world-class chefs with fresh ingredients. 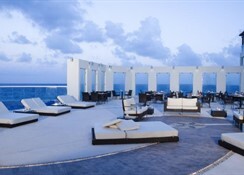 The restaurants here are set right in front of the sea, which will make your breakfast, lunch or dinner spectacular. The hotel’s staff members will have a friendly and professional approach towards you and they will give you suggestions to choose the best food and drink combinations. 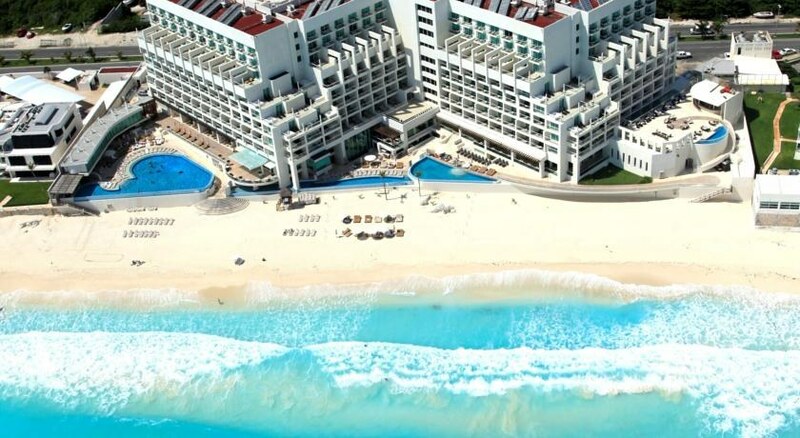 At Sun Palace Cancun, there is so much to enjoy under the sun. Go for snorkelling, scuba diving or take a dip in the lovely pool, or simply bask in the Mexico sun. 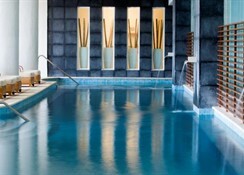 Disconnect yourself from the rest of the world at the spa with deep-tissue massages, hydrating body wraps, herbal steam rooms, lavish facials and much more. Apart from this, the hotel offers plentiful nightly entertainment, where breath-taking performance is blended with sizzling light show visuals, conventional African drumming and fire jugglers to get you thrilled.